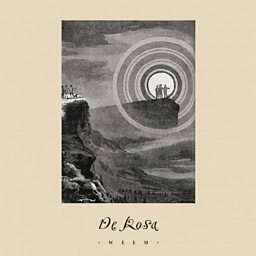 De Rosa are a Scottish rock band from Bellshill. 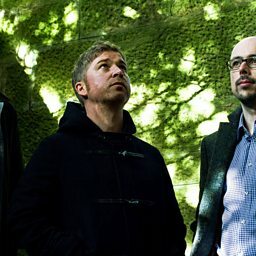 It consists of Martin Henry (vocals, guitar), Chris Connick (guitar), James Woodside (bass), Neil Woodside (drums) and Andrew Bush (piano/keyboards). 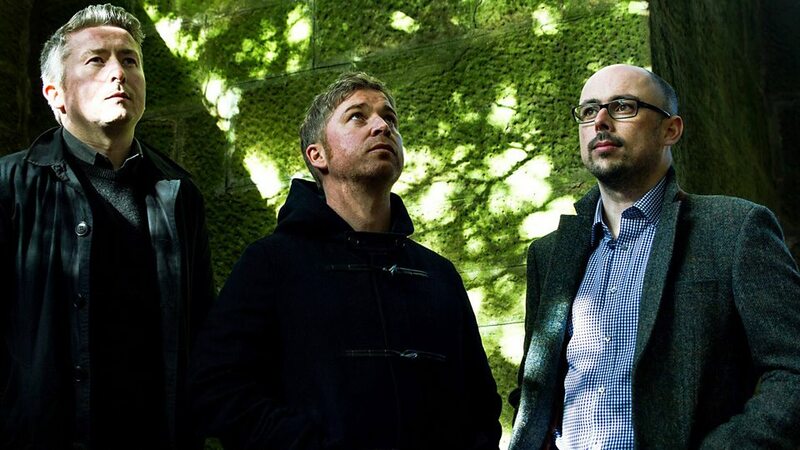 The band have released three studio albums—Mend, Prevention, and Weem.